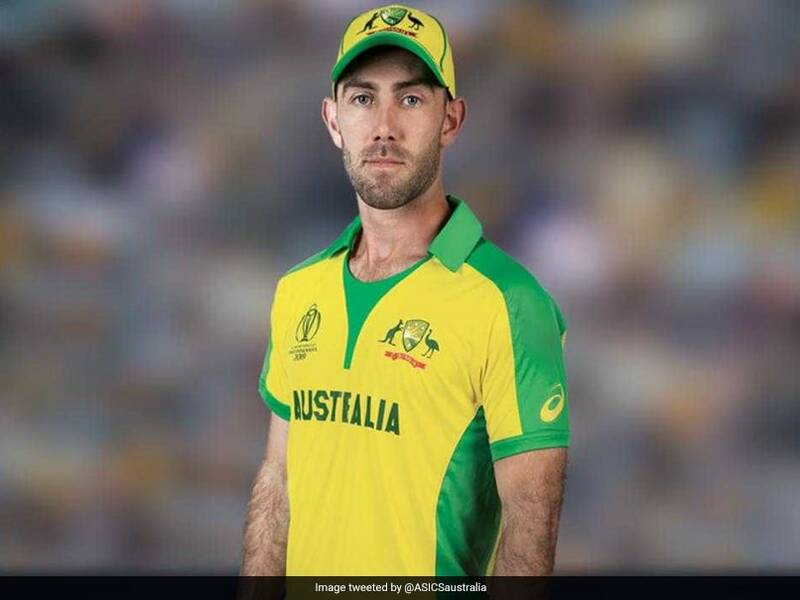 Nicknamed the “Big Show” for his ability to hit big sixes without any fuss, Glenn Maxwell is one of the most attractive batsmen around the world, especially in the limited-overs format. His aggressive batting style at any position from an opener to the No.7 slot, handy off-spin bowling and delightful fielding put him into the mould of a perfect all-rounder. He is also great at judging slower balls and, most commonly uses his ‘swivel slog sweep’ to send the ball deep into the stands. The all-rounder shot to fame in 2011 when he scored a record 19-ball half century to lead Victoria to an unlikely victory against Tasmania. 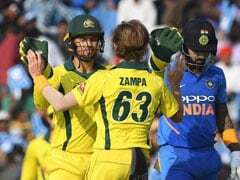 But it was his knock of 110 off 52 balls with nine fours and eight sixes for Australian Institute of Sports in the Emerging Player tournament that caught the eyes of Delhi selectors, who signed him as a replacement player for Travis Birt for the fifth Indian T20 League edition in 2012. In 2013, the Aussie was a surprise pick in the Indian T20 League player auction by Mumbai, who bought him at a whopping million US dollars, making him the league's newest million dollar baby. However, he warmed the bench for most parts of the season and played a few games at the end of the tournament. He made his ODI, T20I and Test debuts in the space of five months in 2012/13 but one can safely say that the 2014 Indian T20 League was the making of him, after which he became a household name the world over. 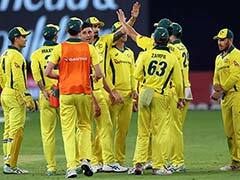 The Big Show played a significant role in Australia’s World Cup win in 2015. He scored a 51-ball century against Sri Lanka, fastest-ever by an Australian and second fastest in the history of the tournament. 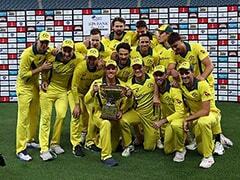 However, after the success with Australia in that tournament he waned beyond explanation and soon lost his place in not only the ODI side but also the state side Victoria. 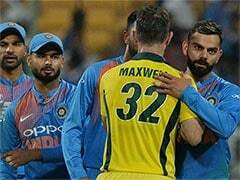 With criticisms coming from all quarters accusing him of reckless play, Maxwell smashed an unbeaten 65-ball 145 in a T20I match against Sri Lanka in September 2016 to win back critics and eventually a place in the ODI team. He also returned to the Test team against India in 2017 and got a century in Ranchi to further demonstrate what a special talent he is. With that effort, he became one of the few players to score a century in each of the formats of international cricket.